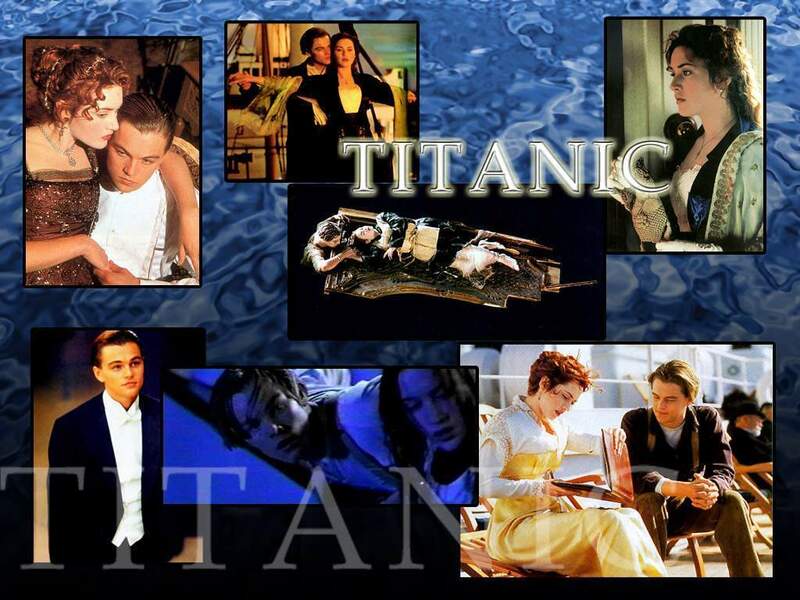 Memories To Never Fade. . HD Wallpaper and background images in the Titanic club tagged: jack dawson rose dewitt bukater kate winslet 1997 movie leonardo dicaprio. This Titanic wallpaper might contain anime, comic book, manga, and cartoon.